Auto Cast Sdn Bhd - The company specializes in foundry casting, cast iron, bronze, ductile iron, foundry product and alloy steel. Auto Cast Sdn Bhd was established in 1997 and was founded as a family-owned enterprise under the name of Mr Fan Hai @ Pan Hai. 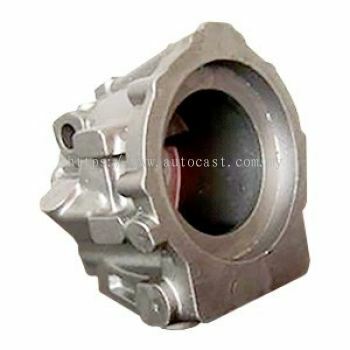 The company manufactures high-quality sand casting of metal-based products. 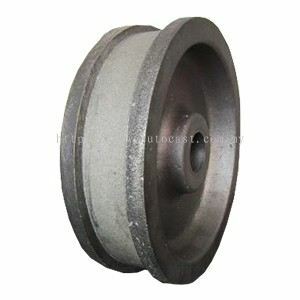 It provides different grades of material in cast iron, high chrome iron, ductile iron, austenitic ductile iron, cast steel & bronze. 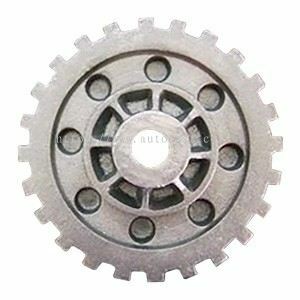 We specialized in supplying with varieties of metal parts to customers are those in local and foreign industrial sectors, namely plant & machinery, semicon, crane, pump & wear resistant part company. 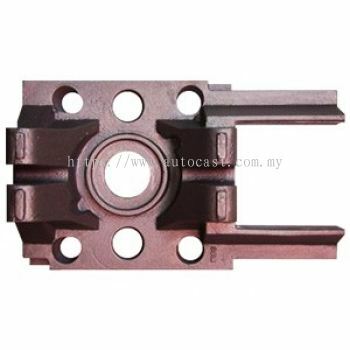 Auto Cast Sdn Bhd emphasizes on producing quality foundry products cast from various materials. 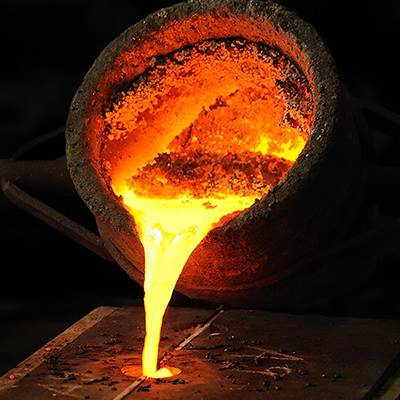 Responding to the ever-increasing demands of the modern foundry industry, our products are subject to stringent control. 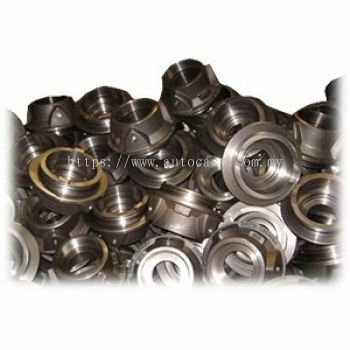 Raw materials are checked methodically before proceeds to the manufacturing process. 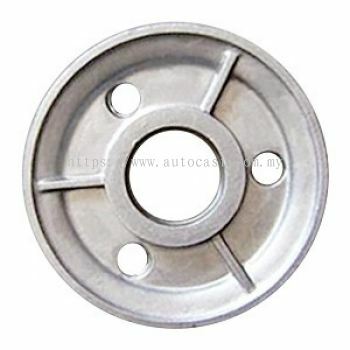 We have a common vision with other foundry industry, which is to improve casting quality. Our product range is very extensive. We recognize that through other foundry industry and individual problems have individual solutions. We are proven to be a valuable partner, developing products that are made to suit customer’s requirement. There may be other huge supplier apart from us, but none cares for its customer’s interest and the dedications in problem solving and make sure that customer’s 3 rights’ – right advice, right products and the right price. Welcome to contact us for technical enquiry and business cooperation. Auto Cast Sdn Bhd added 3 Services in Additional Services. Auto Cast Sdn Bhd added 1 Service in Technical Support. Auto Cast Sdn Bhd added 3 Services in Technical Support. 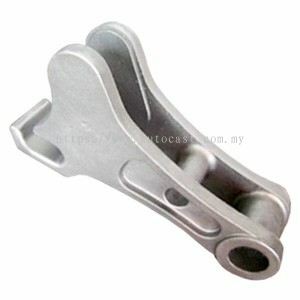 Auto Cast Sdn Bhd added 7 new products . Auto Cast Sdn Bhd Updated Company Profile — Home Banner. Auto Cast Sdn Bhd Updated Company Profile — Topbar Banner.